Perhaps for ASUS Memo Pad users it is quite difficult to find the rooting tutorial for ASUS Memo pad, for thatwe share this article about how to root ASUS Memo Pad and we guess this can work also on ASUS Memo Pad 7 ME176C, ASUS Memo Pad 7 ME172V, ASUS Memo Pad HD7 16GB, .ASUS Memo Pad 7 ME572CL, ASUS Memo Pad Smart 10. According to us this method is quite easy, but the result will depend on your skill when rooting your ASUS Memo Pad. 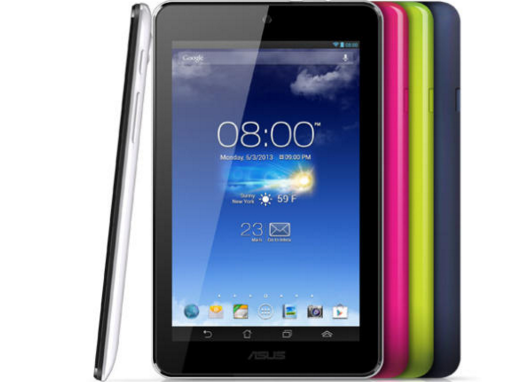 Check whether there is SuperUser application on menu of your ASUS Memo Pad, if there is that application means your ASUS Memo Pad has been rooted successfully. Belum ada tanggapan untuk "Rooting ASUS Memo Pad (All Kind Memo Pad 7)"